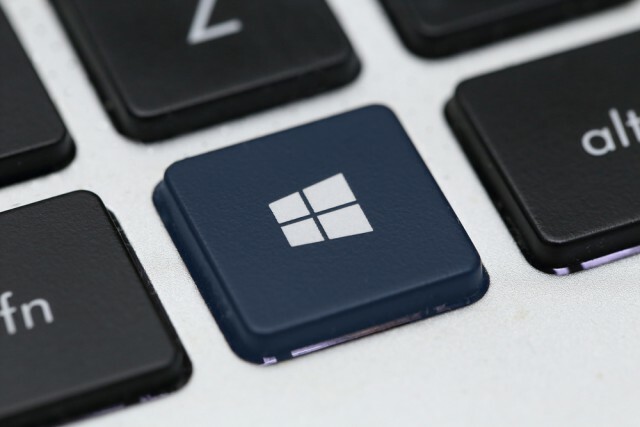 Microsoft is hard at work polishing the next big feature update for Windows 10, out in the fall. It released two new Redstone 5 builds last week -- Build 17733 (with Dark Theme for File Explorer) and Build 17735. Today, the software giant pushes out Build 17738 to Windows Insiders on the Fast ring. Microsoft has made some adjustments to improve the time it takes to render the Task Manager window on launch. Fixed an issue with Narrator Scan mode Shift + Selection commands, so text will now be selected properly in Microsoft Edge. Microsoft is investigating an issue where IMEs are not able to type East Asian characters into certain text fields when using Microsoft Edge. Thanks for everyone who reported this.